A small town girl with a big voice travels to LA to reach her big dreams. Watch the Burlesque Trailer Now. Burlesque, starring Cher and Christina Aguilera is in theaters this Thanksgiving. Watch the Beautiful People Music Video for BURLESQUE - Now In Theaters! 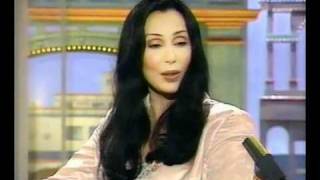 Cher winning the Best Actress Oscar® for her performance in "Moonstruck" - 60th Annual Academy Awards® in 1988. Presented by Paul Newman (with Chevy Chase). Cher is looking fabulous as she gives major love to her fans! 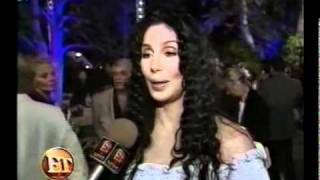 Vegas announcement and the latest on Cher. 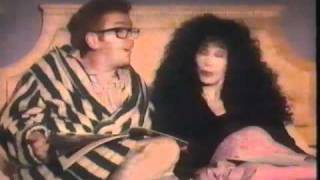 NO COPYRIGHT INFRINGEMENT INTENDEDJUST SOME FUN STUFF CHER'S COSTUMESSORRY I HAD TO PUT MY NAME THROUGH IT PPL HAVE BEEN STEALINGMY VIDEOS AND I WONT PUT UP WITH THAT ANY MORE!!!!! 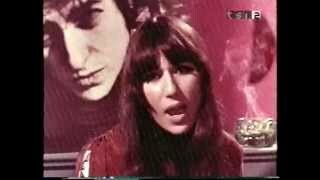 Performance of "Walking in Memphis"
NO COPYRIGHT INFRINGEMENT INTENDED JUST A NICE LOOK BACK FOR SOME CHER FANSsorry my name is put all the way through it but ppl have been stealing my videosthis will NOT happen any more!!!!!!!! 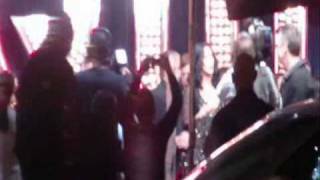 Cher Burlesque Premiere London - Leicester Square12-13-2010 - It was so amazing see Cher up so close right in front of me... i LOVE, adore her! 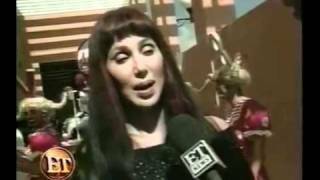 Entertainment Tonight interview Cher on set. 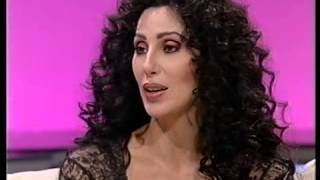 Cher interview about Witches of Eastwick in 1987 at a swedish TV show with Jacob Dahlin.Damn she looks soo hot..!! Interview for "It's A Man's World"
Jane Fonda presents Burlesque at the Golden Globes. 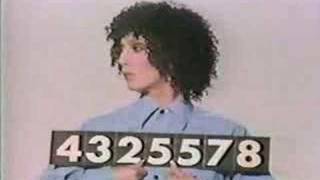 Cher prepares to open a new show at Caesar's Palace in Las Vegas. Better TV has a sneak peek at the latest project. 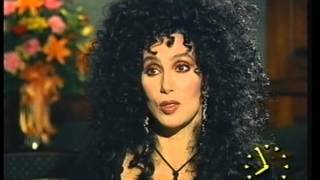 A lovely documentary following Chaz (formerly Chastity) Bono's (Cher's daughter) gender transition. Includes interviews with family members and friends as the transition is followed. Wow Cher is looking fabulous tonight, you go girl!